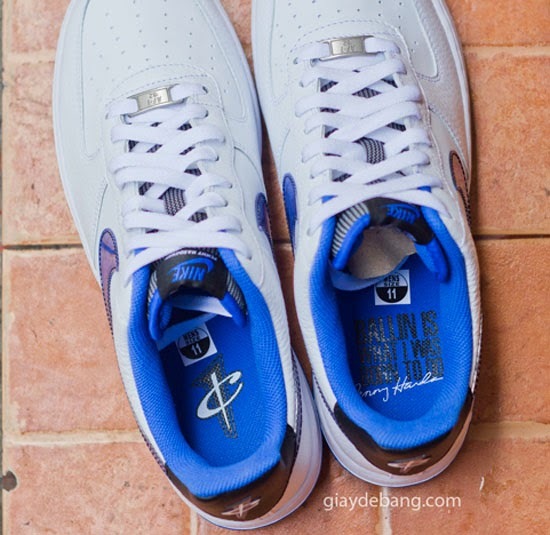 Another look at this rare Air Force 1 Low made exclusively for Penny. 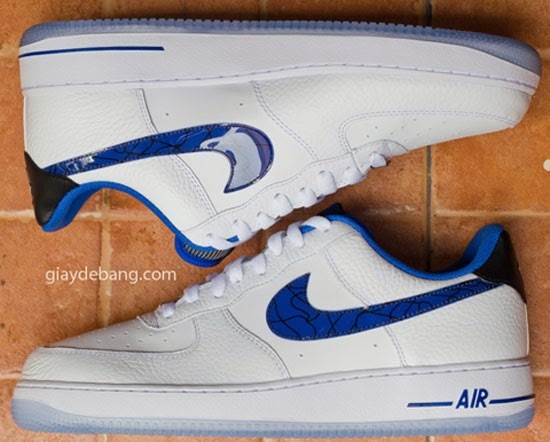 Originally seen 2011 via Sole Collector, this 1-of-1 Nike Air Force 1 Low CMFT Premium was made exclusively for Penny Hardaway. Today, we have another look at this rare pair. 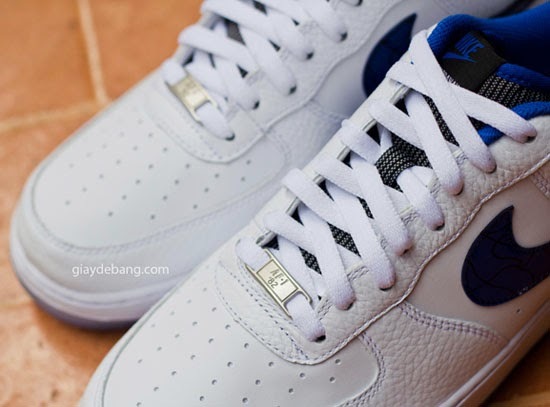 They come in an Orlando Magic inspired white, varsity royal and black colorway. 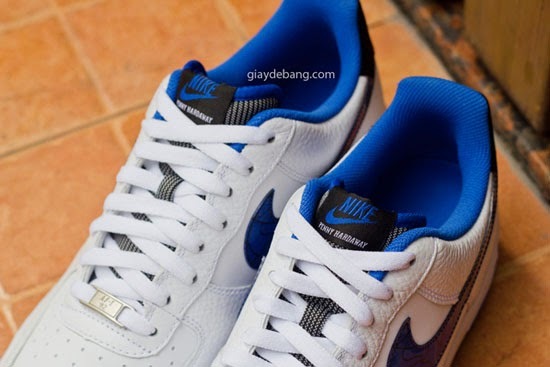 Featuring a white based leather upper with elements of the Penny I found on the tongue and Swoosh on the sides. 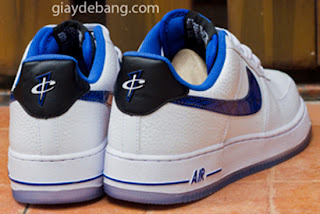 The "1 Cent" logo is found on the back heel tab. 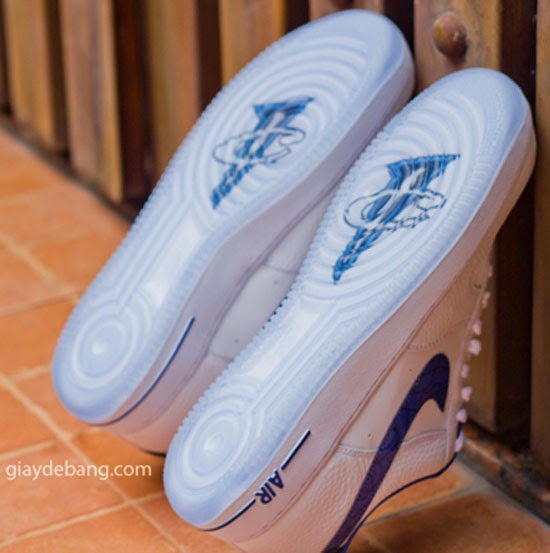 The phrase "Ballin' is what I was born to do" is found on the insoles and an icy blue translucent outsole with a big Swoosh logo on the bottom finishes these off. No word on whether these will release or not. Right now, they still remain an exclusive for Penny. However, if that changes I will make an update and let everyone know. 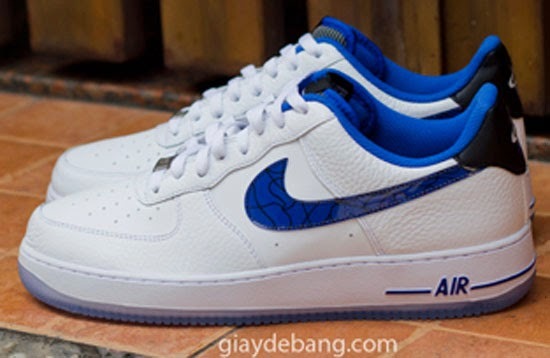 Enjoy the images below of this Penny Hardaway exclusive Nike Air Force 1 Low CMFT Premium in white, varsity royal and black. If you're looking for these you can, grab them from eBay here.